3 Core Submersible Flat Cable that we offer is perfect to be used for providing power supply to the submersible motors. 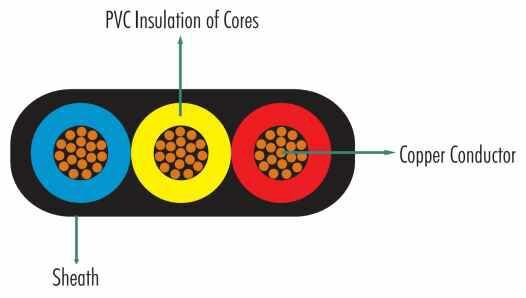 It comprises of three copper conductors. 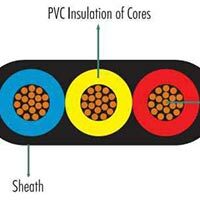 Each conductor is coated with PVC for insulation and sheath. It is made using bright electrolytic grade copper. 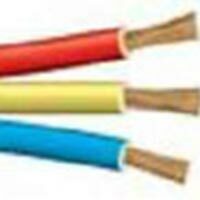 Our 3 Core Submersible Flat Cable is drawn, annealed and bunched properly so as to ensure flexibility and uniform resistance.